To ensure this impeller is suitable for your engine. Please feel free to ask us any questions. We promise to answer you in 24 hours. Please check the size carefully before you order. 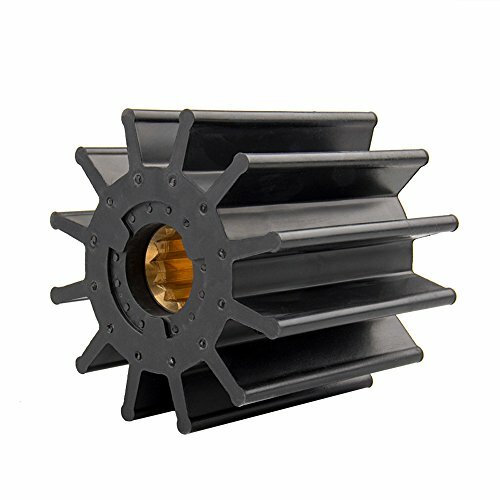 Water motor impeller have 6 blades.Height:14.30mm,External Impeller Overall Diameter:33.58mm,Internal Shaft Insert Diameter:10.25mm. 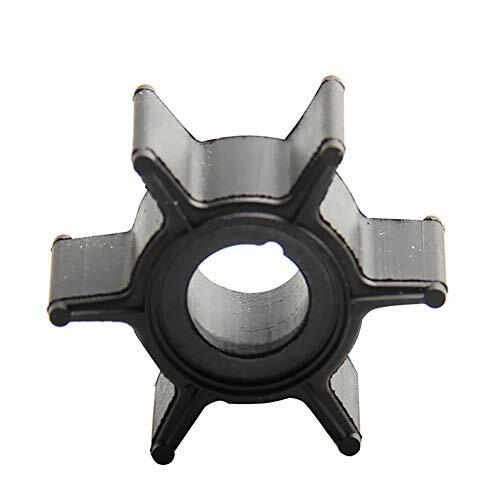 This aftermarket impeller replaces Mercury outboard motor part #47-16154-3,Tohatsu outboard motor part 369-65021-1, impeller 18-3098. Water pump impeller are 100% brand new and don't used or rebuilt. Similar in design to stock OEM units and require only simple hand tools for installation.Direct replacement,OE level quality and durability. 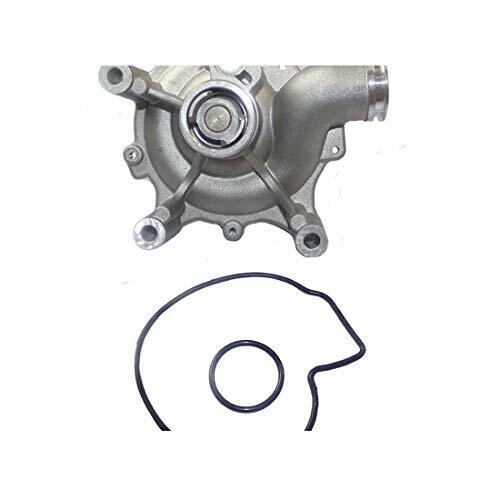 Water pump impeller 100% compatible with OE parts and passed TS16949 certified.Fits for Mercury/Mariner (4-STROKE) Carb 2HP 2.5HP 3HP,Mercury/Mariner (2-STROKE) 4HP 5HP,6HP. To ensure this impeller is suitable for your engine. If you have any questions, please feel free to contact with us. Please feel free to ask us any questions. We promise to answer you in 24 hours. 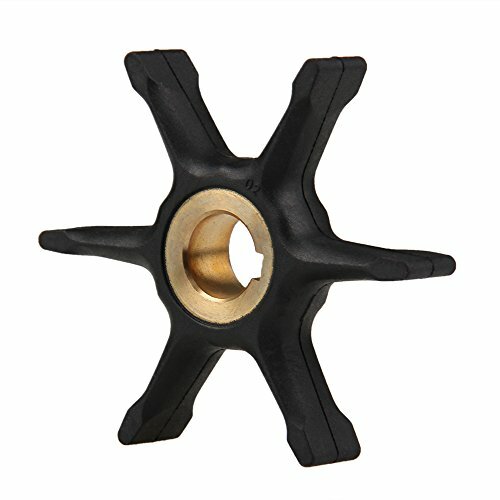 Boat impeller is made of high quality neoprene and brass shaft sleeve.Sturdy and Durable. This aftermarket impeller have 2 years warranty and 6 blades,Depth/Height/width is 12.70mm.Outer/External impeller overall Diameter is 69.20mm.Internal shaft insert/Hub Diameter is 12.78mm.Net Weight is 41g. 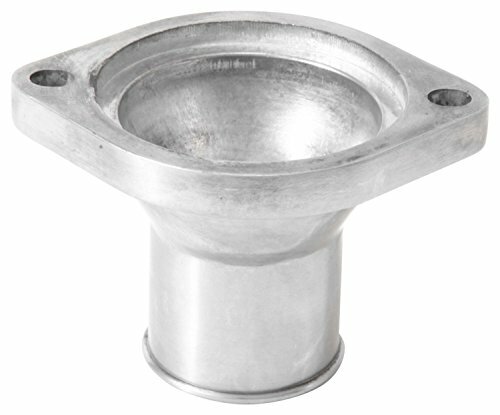 Impeller for Johnson & Evinrude part # 47-00586,OMC Part # 375638 775518,Mallory Marine 9-45215,Sierra 18-3002,GLM 89650. 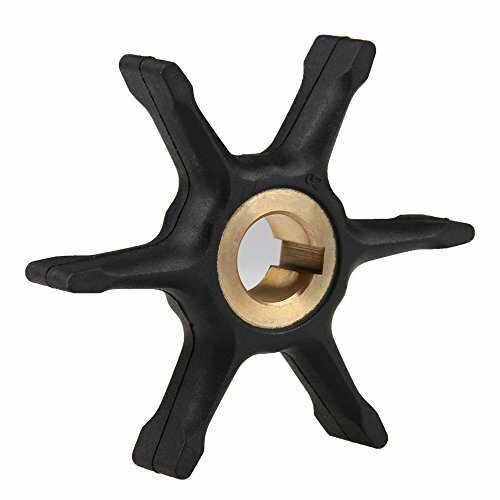 This impeller similar in design to stock OEM units and require only simple hand tools for installation. 100% brand new and don't used or rebuilt.OE level quality and durability.TS16949 certified manufacturer. 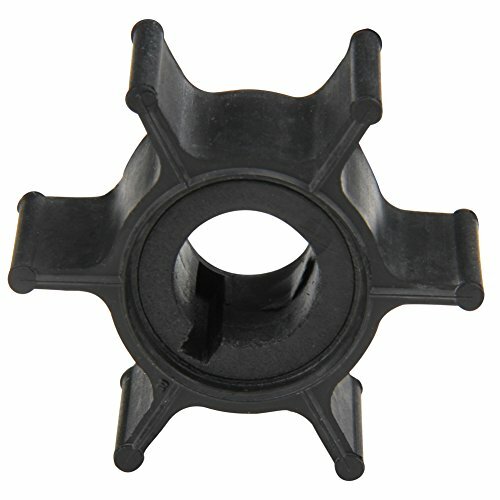 2-stroke Pump Impeller Part No. : 47-F433065-2. Water Pump Impeller For Chrysler 45HP 1983-1984, Chrysler 50HP 1983. For Force 25HP 1983-1984,Force 35HP 1988-1991,Force 40HP 1992-1994, Force 50HP 1984-1994. Water pump impeller for 25HP-50HP Chrysler/Force 2 stroke outboard motors through 1994. 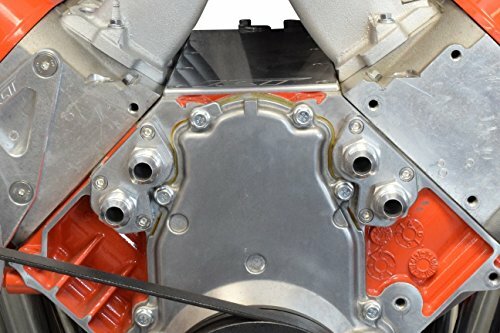 Make sure to check your serial numbers and know your motor's model year before ordering. Jabsco flexible impellers offer reliable, efficient and long lasting performance. Neoprene impellers are used for engine cooling and for fresh or salt water transfer duties. Diameter: 3-3/4 (95mm); Shaft Diameter: 1 (25.4mm).Width: 3-1/2 (88.9mm); Material: Neoprene. 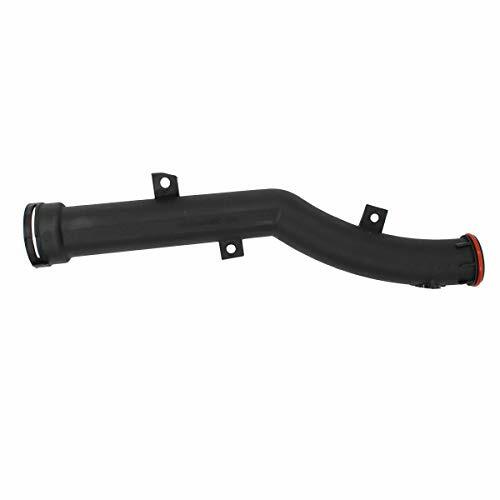 Cross Reference Part Number:CAT 4L8470,DDA 5196168, 5198550, 8924839,Johnson 09-814B. 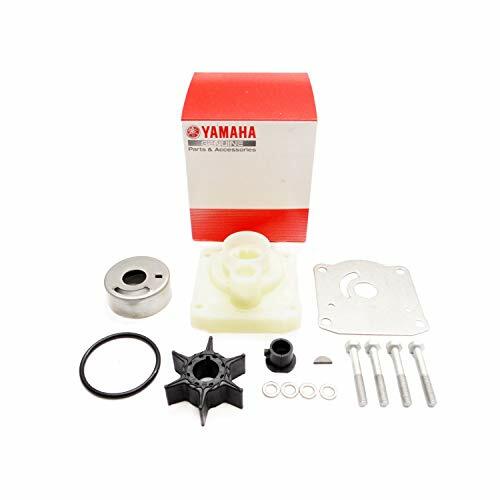 Brand new, genuine Yamaha Water Pump Repair Kit. This is a factory original equipment part, not aftermarket..
Full power plus replacement impeller for Yamaha 6G1-44352-00 6/8 Horsepower. This impeller makes repair and maintenance of water pumps easy. 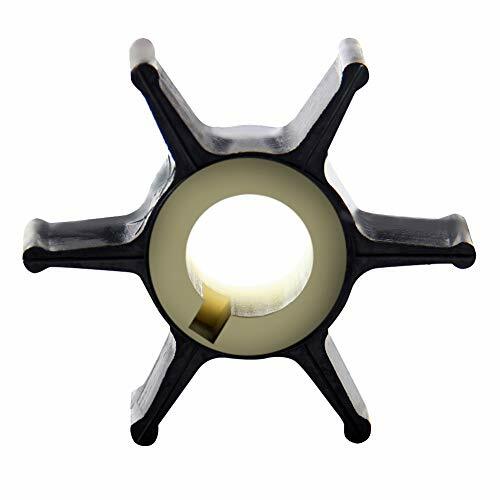 Water impellers are made of strongest marine and chemical corrosion resistant hardened nylon and scientifically engineered high performance neoprene rubber.Extremely durable and long lasting. 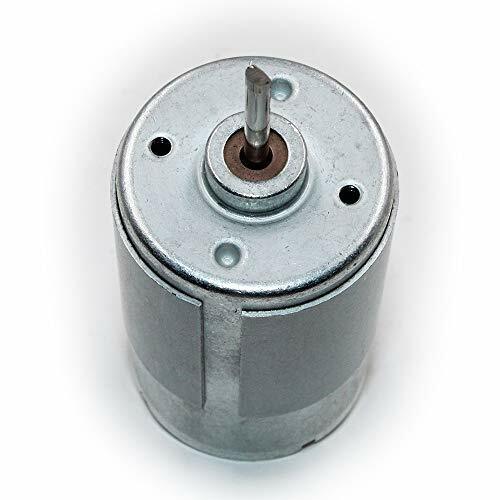 Motor impeller have 2 years warranty and 6 blades.Depth/Height/Width:18.29mm.Outer/External impeller overall Diameter:39.88mm.Internal shaft insert/Hub Diameter:12.02mm.Net Weight: 11g.Material: Impeller(CR),Shaft Sleeve (Nylon). 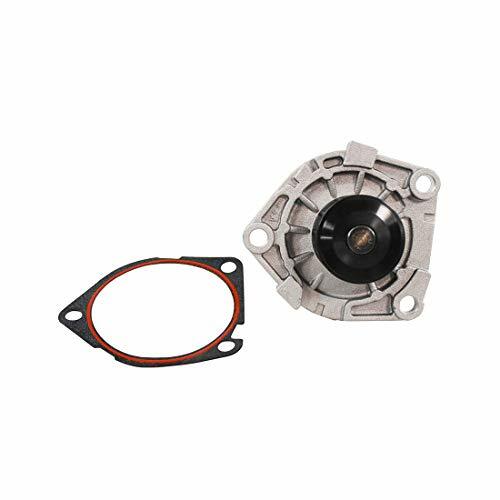 Water Pump Impeller for Replacement of Yamaha 6G1-44352-00 6/8 Horsepower,Sierra P/N 18-3066,CEF P/N 500302. The Spectre straight LSx water neck can be used on any 1997 and later LSx vehicle application that requires that the water neck point straight forward. The water neck is made from polished aluminum and is designed to use OEM style thermostats. 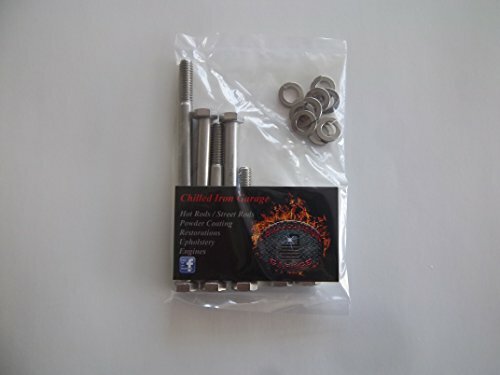 Stainless steel bolts are included for installation. Mr. Gasket Water Necks brighten up your engine compartment with a clean, custom look. 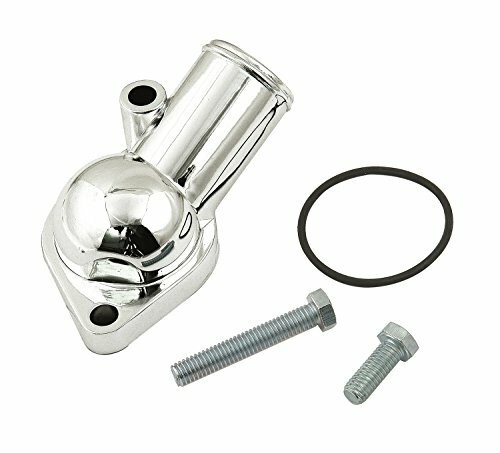 Designed specifically for late big-block and small-block Chevys and manufactured from solid steel, they're chrome-plated, highly polished, and have a special O-ring for a perfect fit and a dependable, leak-proof seal. This 45-degree design comes with an extra-thick base that eliminates warping and distortion, and the kit includes all the necessary hardware for a quick, easy installation and years of trouble-free service. 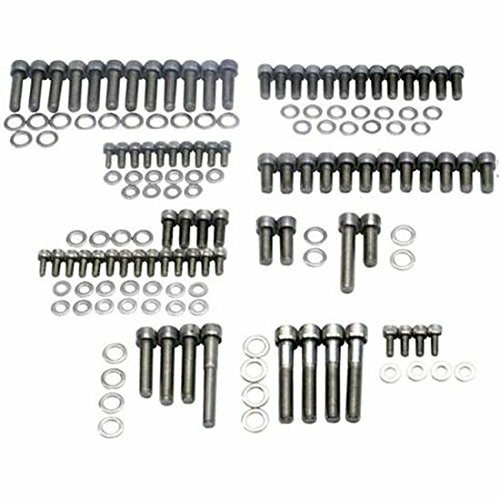 This is a complete set of stainless Water pump hardware for a small block Ford. Included is (9) hex bolts of stock length and (9) split lock washers. 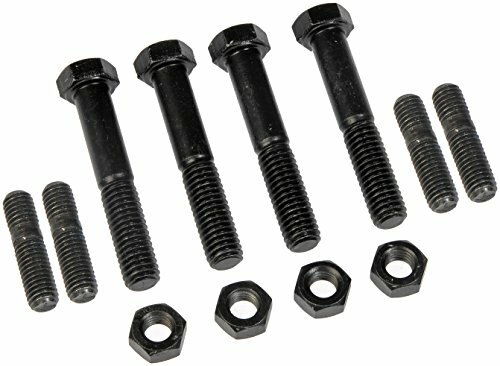 Due to variances in brackets etc, please check lengths of bolts in description to ensure proper fit before ordering. All of our stainless is sourced from an American company. Get away from the corrosion and rust associated with your stock hardware by using our great stainless products. To maintain a reputation for "zero defects", ensure optimum quality control, and produce fasteners of exceptionally high quality, ARP controls all aspects of the manufacturing process, performing all operations in-house where they can be closely monitored. These lower pulley bolts are a good example of how ARP takes extraordinary steps to produce the very finest products of their kind on the market today. 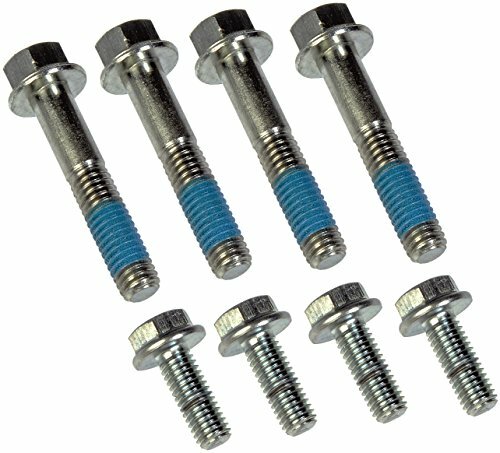 To provide the reliability required in racing and high performance street applications, these 170,000 psi fasteners securely attach the lower pulleys. You can count on them to perform, and washers are included. 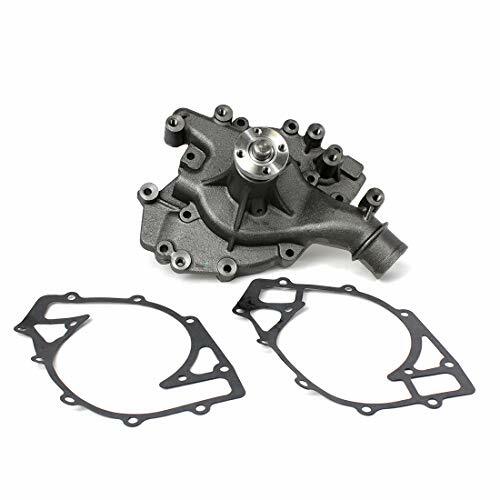 The Chev Small Block EWP Adaptor Kit is designed in conjunction with an EWP Electric Water Pump Combo Kits, to replace your existing belt-driven mechanical water pump on the Chevrolet engine. 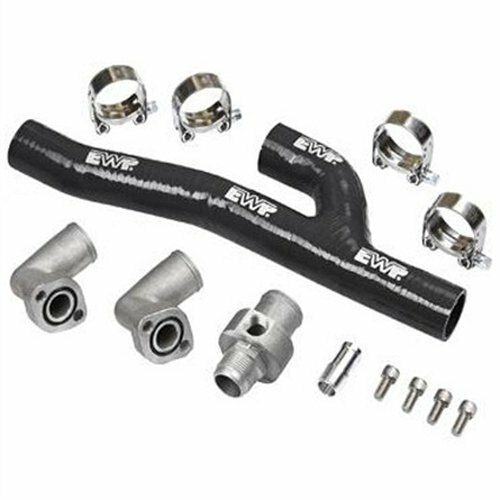 The Davies, Craig EWP Header-Adaptor Kit which is designed, in conjunction with an EWP Electric Water Pump Combo Kits (Part Nos. 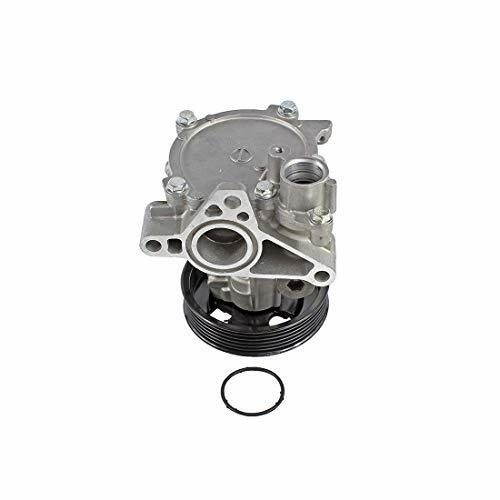 8030, 8050 or 8070), to replace your existing belt-driven mechanical water pump on the Chevrolet V8 engine. Further, if your belt-driven, mechanical water pump has a mechanical fan, you will need to replace it with a Davies, Craig Thermatic Fan. If you have purchased an EWP Combo Kit, then you will have an EWP/Fan Digital Controller with a built-in switch that will control the electric Thermatic Fan in unison with your new EWP . Details relating to the most suitable Davies, Craig Thermatic Fan for your vehicle are listed on the Davies, Craig website. If your vehicle is not listed you can follow the guidelines listed to find the most suitable Thermatic Fan for your vehicle's radiator. Remember, flow rate is the vital factor to achieving enough cooling. Please ensure the Electric Fan you select has sufficient air flow, Cubic Feet/Minute (CFM). Many fan manufacturers inflate flow rate figures. If you are not able to confirm the CFM of the fan you plan to purchase - DON'T BUY IT! Hose Fitting Sizes: All Davies, Craig EWP 115/150 Electric Water Pumps are manufactured with 38mm (11/2) OD inlet and outlet. The alloy versions of the EWP 115/150 Electric Water Pumps have been manufactured with AN-16 internal threads should you wish to fit screw-in hose fittings. If your radiator hoses have a larger inside diameter (ID), Davies Craig can supply 3mm (part no. 8510) and 6mm (part no. 8511) Rubber Adaptor Sleeves to suit. 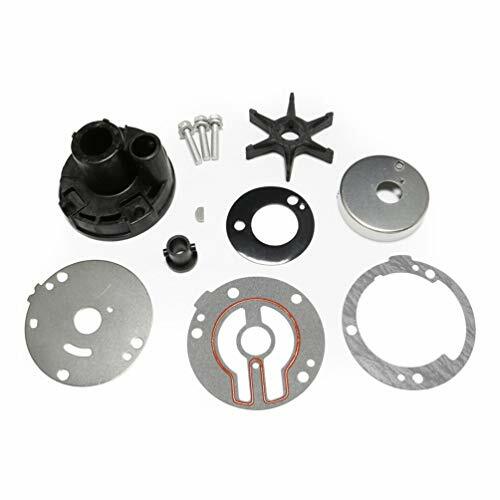 If you are looking for a marine replacement/water pump repair kit or wanna start the boating business, please be sure to visit Createshao-Marine Pump and Part Corporation to find the correct part for your application even faster. Installation Instructions: Lubricate with silicone grease, glycerine or dish soap when installing. (Not included). Ship from USA.Fast shipping & Easy Installation.Keep a spare in the toughest Marine Environment with Chemical Resistant Neoprene Impeller. OUR GUARANTEE - 90 Days guarantee for our unconditional refund.1 Year Warranty.Order now without doubt. ACDelco GM Original Equipment Water Pump Cover Gaskets are used to seal the stamped metal plate on the backside of some GM water pumps. 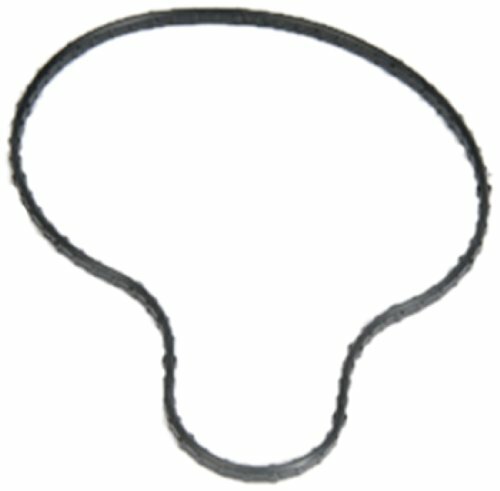 The water pump cover gasket can be made from fiber or a rubberized composite material that provides a liquid-tight connection. These original equipment gaskets have been manufactured to fit your GM vehicle, providing the same performance, durability, and service life you expect from General Motors. The Spectre swivel design LSx water neck can be used on any 1997 and later LSx vehicle application that requires that the water neck point in a different direction. The 30 degree neck can be rotated 360 degrees to point in any direction. 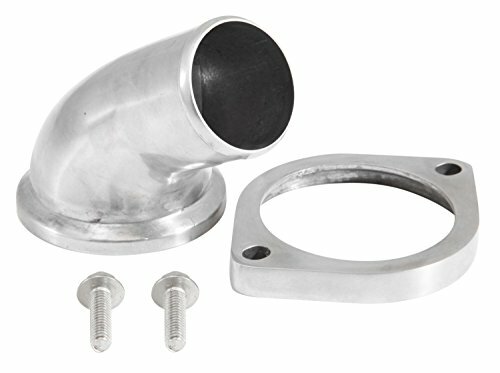 This water neck is made from polished aluminum and is designed to use OEM style thermostats. 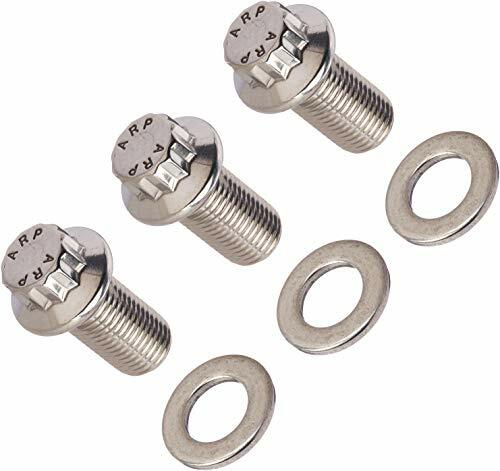 Stainless steel bolts are included for installation. Condition: Brand new & high quality door lock pump motor. Part number:1408000448; Please check the part number and pictures to verify this is the part you need. Part number: 1408000448; Please check the part number and pictures to verify this is the part you need. Compatible with: Please see the notes below. If there are any questions, feel free to tell us.